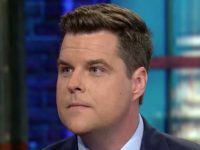 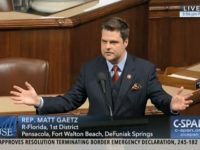 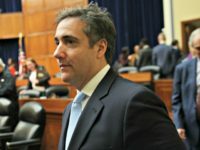 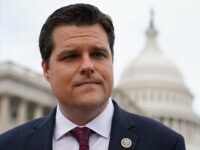 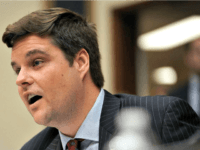 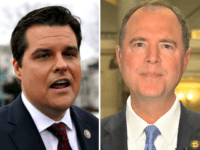 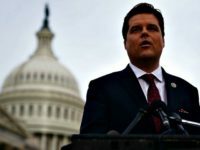 Gaetz filed the “PENCIL Act,” calling for Schiff to be removed from the House Intelligence Committee and for his security clearance to be revoked. 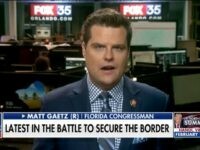 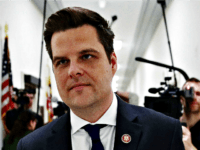 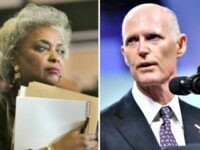 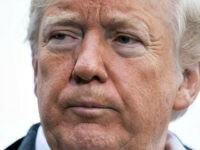 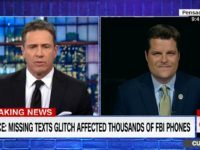 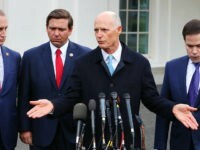 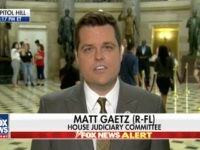 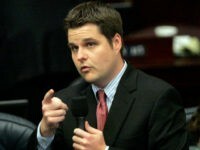 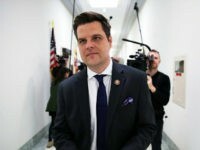 Florida Republican Rep. Matt Gaetz questioned Sunday why an Atlantic reporter has not yet retracted a tweet about him despite it being debunked by a Politico reporter and an on-record statement by the Florida Governor. 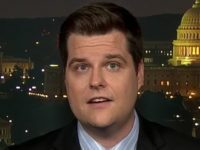 Rep. Matt Gaetz (R-FL) urged Google CEO Sundar Pichai to launch an investigation into political bias today, citing Breitbart News’ recent exclusive report into anti-conservative activities in the company’s workforce. 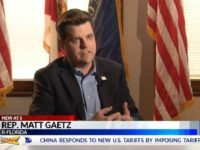 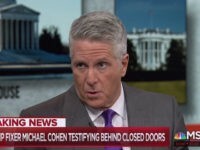 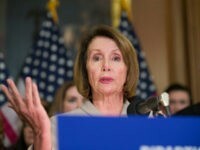 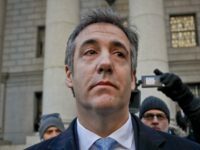 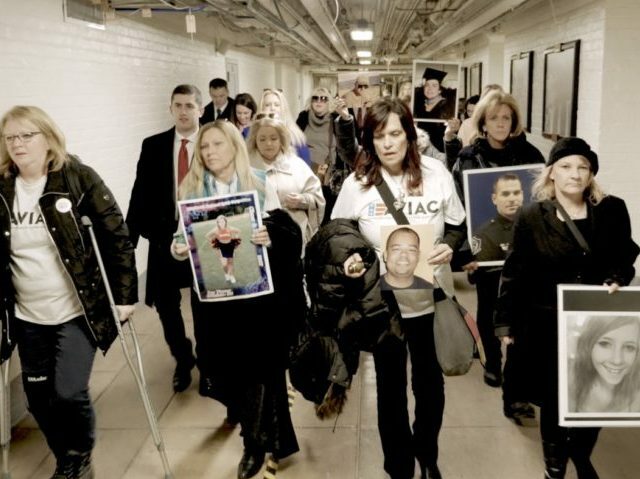 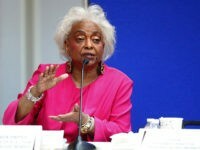 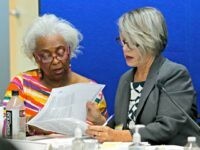 Matt Gaetz said Democrats are “stress-testing” the election system to build a “road-map on how to steal” 2020’s presidential election. 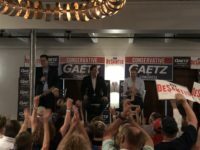 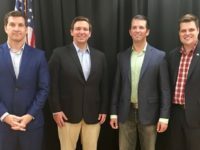 DESTIN, Florida – With 10 days to go until Florida Republicans vote to decide who will represent their party in November’s gubernatorial election, Republican front-runner Rep. Ron DeSantis (R-FL) appeared with his House colleagues Reps. Matt Gaetz (R-FL) and Jim Jordan (R-OH) on the state’s idyllic Emerald Coast.